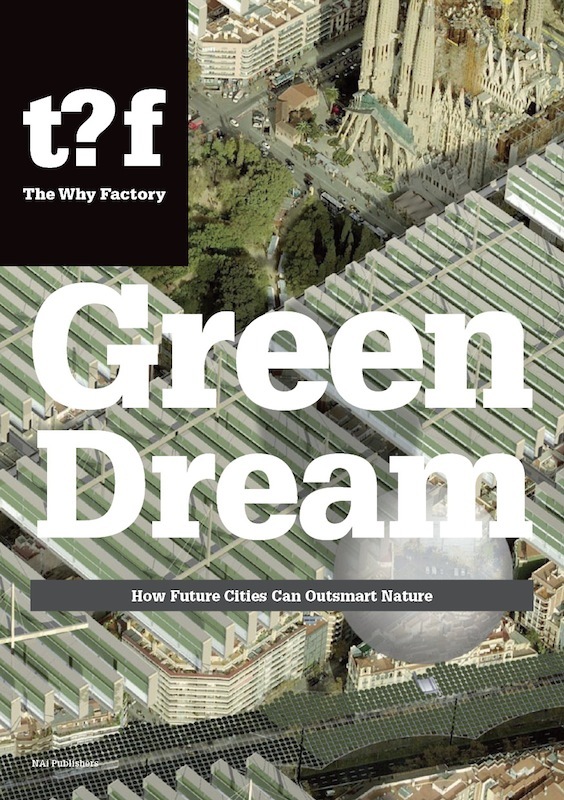 How Future Cities Can Outsmart Nature? But there’s also a lot of suspicion around Green. Research is contradictory. Conclusions are ambiguous. Who can we trust? Some things are wrong with Green…So can we overcome this moment of confusion and abuse? What we need, to proceed effectively, is a neutral, rational tool that can balance and validate vague assumptions about Green. Can we invent a calculator for Green that exposes our dilemmas and judge our efforts? That bring about a new aesthetics, linked to a more advanced understanding of nature? That could even beat nature? The first T?F Master studios concluded this week!